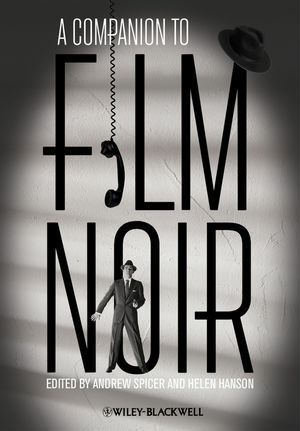 An authoritative companion that offers a wide-ranging thematic survey of this enduringly popular cultural form and includes scholarship from both established and emerging scholars as well as analysis of film noir's influence on other media including television and graphic novels. Andrew Spicer is Reader in Cultural History at the University of the West of England, UK. His principal research interests lie in film and cultural history, including genre, stardom and constructions of masculinity, British cinema, and the role of producers and screenwriters in film-making. He has published widely on all these topics, including Typical Men (2003) and Sydney Box (2006), and three volumes on film noir: Film Noir (2002), European Film Noir (2007), and the Historical Dictionary of Film Noir (2010). He is currently co-editing a volume about film producers, and writing a study of Sean Connery. Helen Hanson is a Senior Lecturer in Film Studies at the University of Exeter, UK. Her research interests cover adaptation, gender and genre, film history, film style and technology, with a particular focus on the history of Hollywood. She has written articles and chapters on these topics, and has authored Hollywood Heroines: Film Noir and the Female Gothic Film (2007) and co-edited The Femme Fatale: Images, Histories, Contexts (2010). 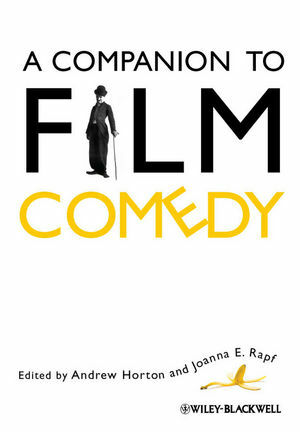 She also has a forthcoming book on the evolution of sound technology, sound craft and film style in Hollywood cinema from 1931–1950.